At the beginning of the 20th century, being a train porter in Canada was the exclusive domain of black men who laboured long hours for miserable pay. 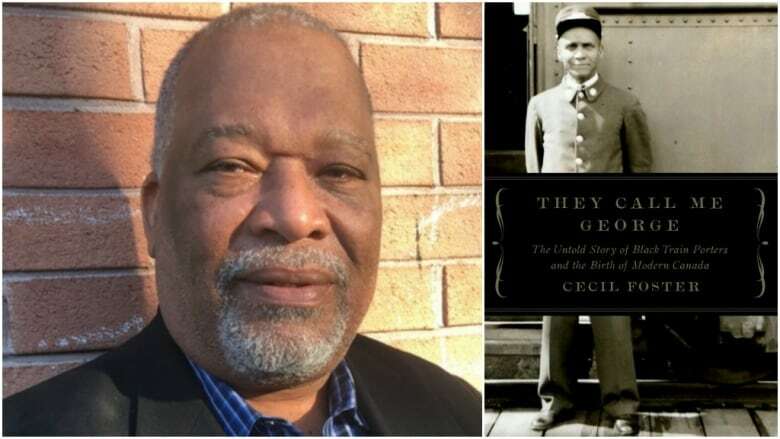 Cecil Foster is a journalist and academic whose book, They Call Me George; The Untold Story of Black Train Porters and the Birth of Modern Canada, chronicles the story of the "Pullmen" of the Canadian rail lines, and their fight for social justice. At the beginning of the twentieth century, being a train porter in Canada was a job reserved for black men only. It was a thankless job that consisted of hauling luggage, folding down beds, shining shoes and serving passengers. These porters earned meagre pay, got little-to-no-sleep, and were constantly separated from their families, zig-zagging the country. Stanley Grizzle worked as a train porter for 20 years. He said he did it because he needed to eat, and there wasn't other work available for black men at the time. 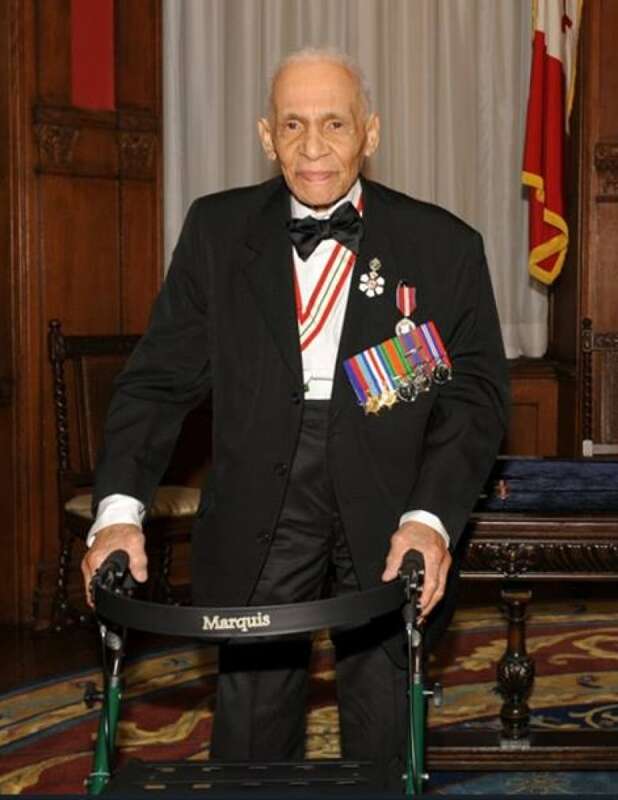 This history, and the story of how Grizzle went from being a porter to leading a movement and eventually receiving the Order of Canada, is chronicled in Cecil Foster's new book, They Call Me George: The Untold Story of Black Train Porters and the Birth of Modern Canada. It's a history not often explored, overshadowed in Canadian classrooms by the Underground Railroad and the more benevolent side of Canada's treatment of people of colour. As an immigrant to Canada from Barbados, Foster started his career as a transportation reporter. He quickly learned that most histories about Canadian transportation focused on the railroads themselves — rather than who was working on those trains. So that's what he sought to learn. "It was a fascinating story of marginalization on one part, but the redemptive part was how these men banded together and fought for the Canada that we live in today," the journalist and author told The Sunday Edition host Michael Enright. "If they did not fight for Canada to become a multicultural country, we would not to be in the Canada that everybody says is the number one country in the world." Hear about this journey from suppression to redemption by clicking "listen" above.